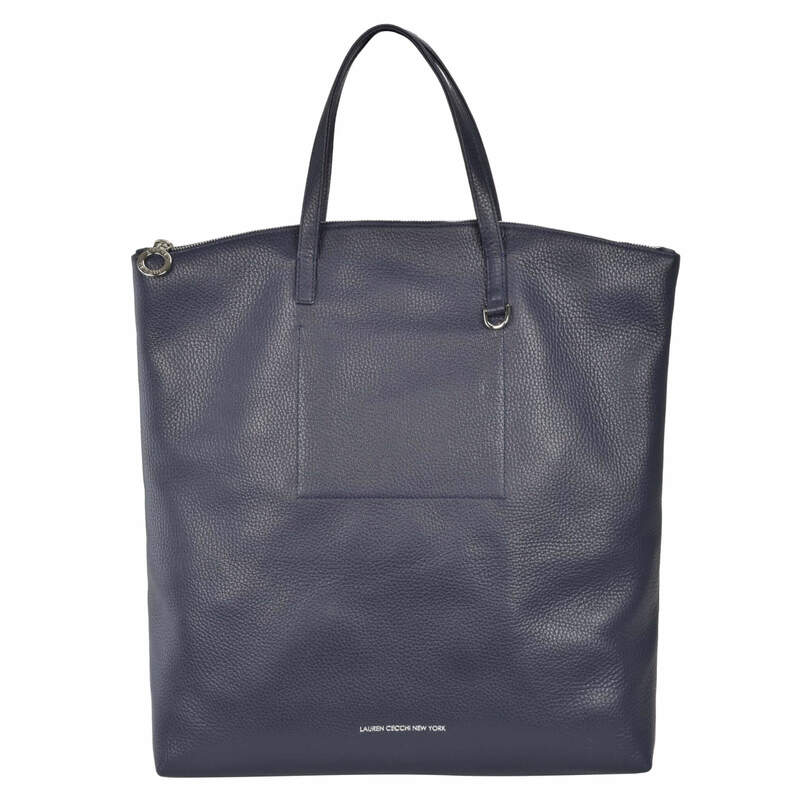 Carry your items the same way you carry yourself: with superb style and grace. 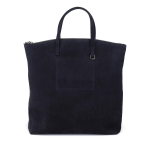 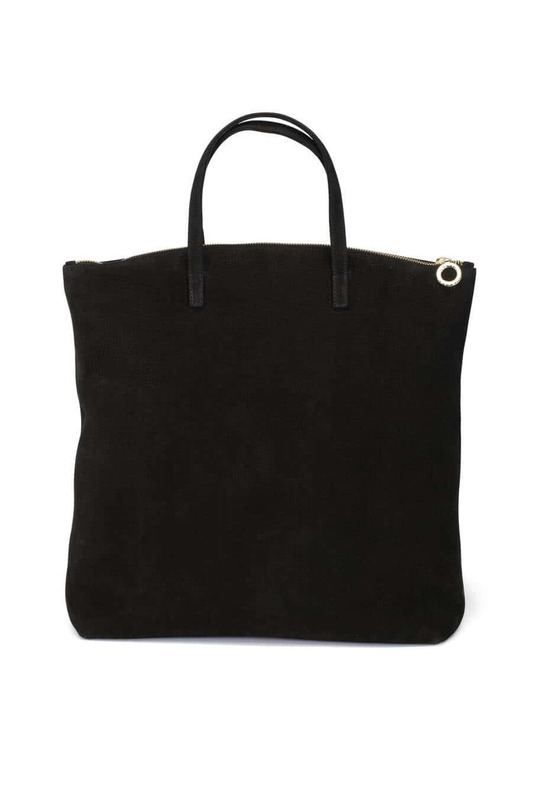 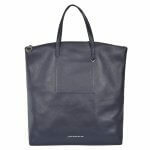 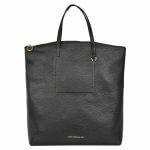 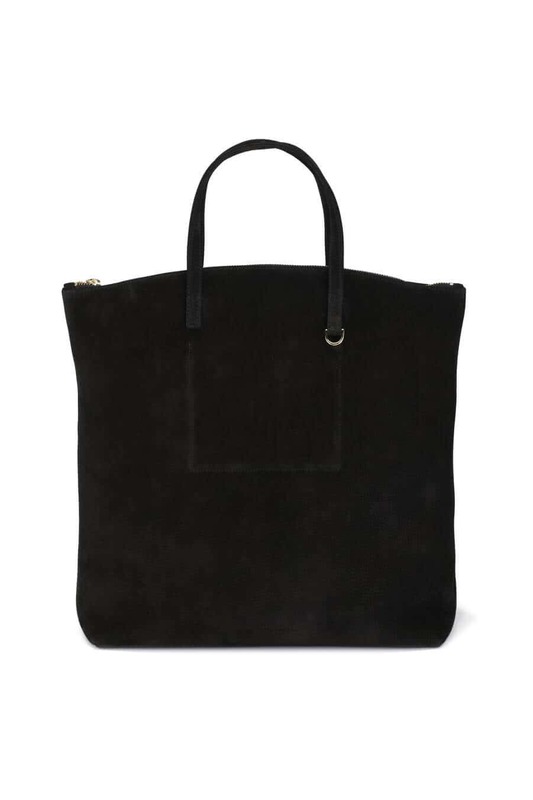 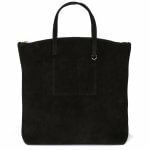 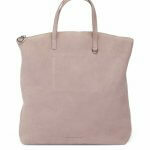 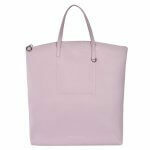 The black LCNY Zip Tote is a fashion must-have, with superior craftsmanship and pristine practicality. 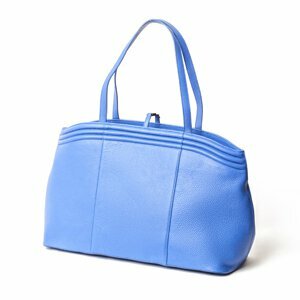 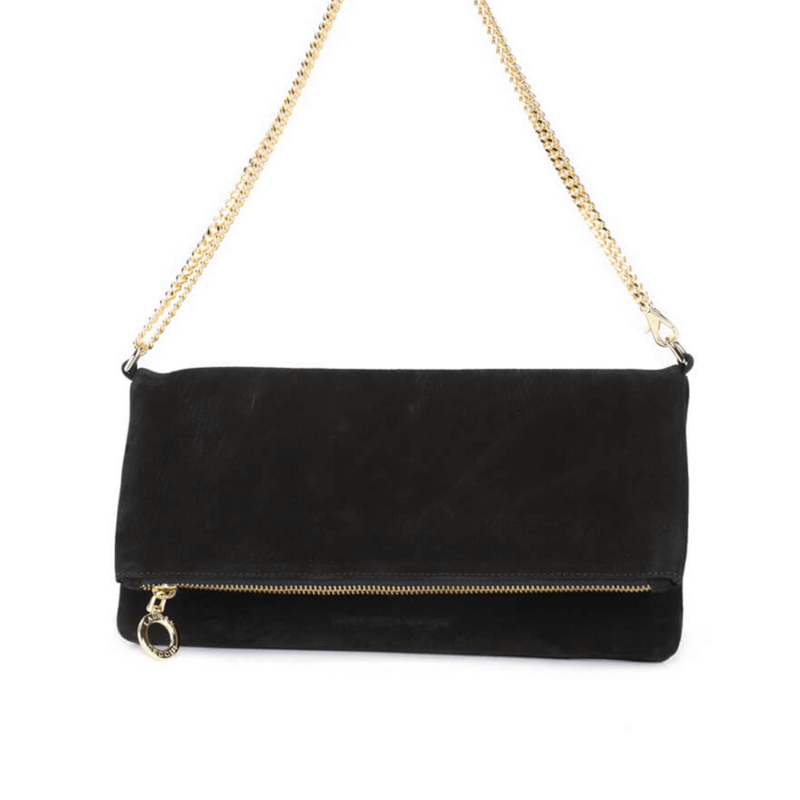 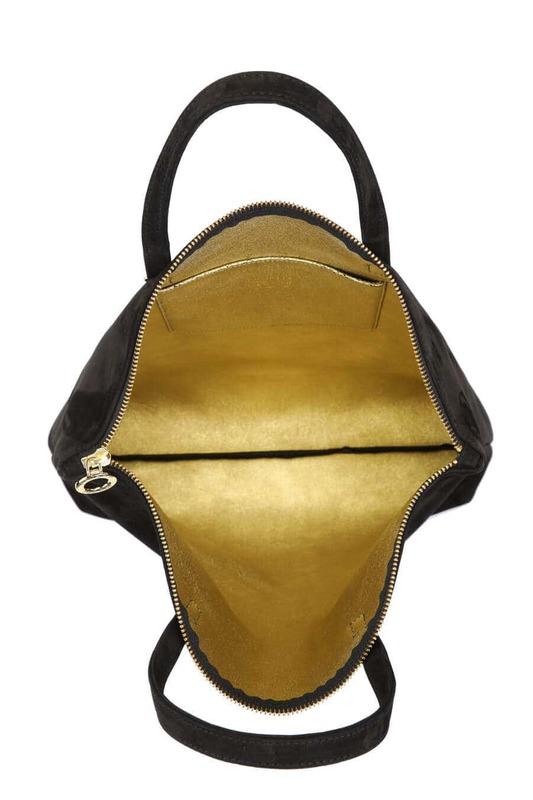 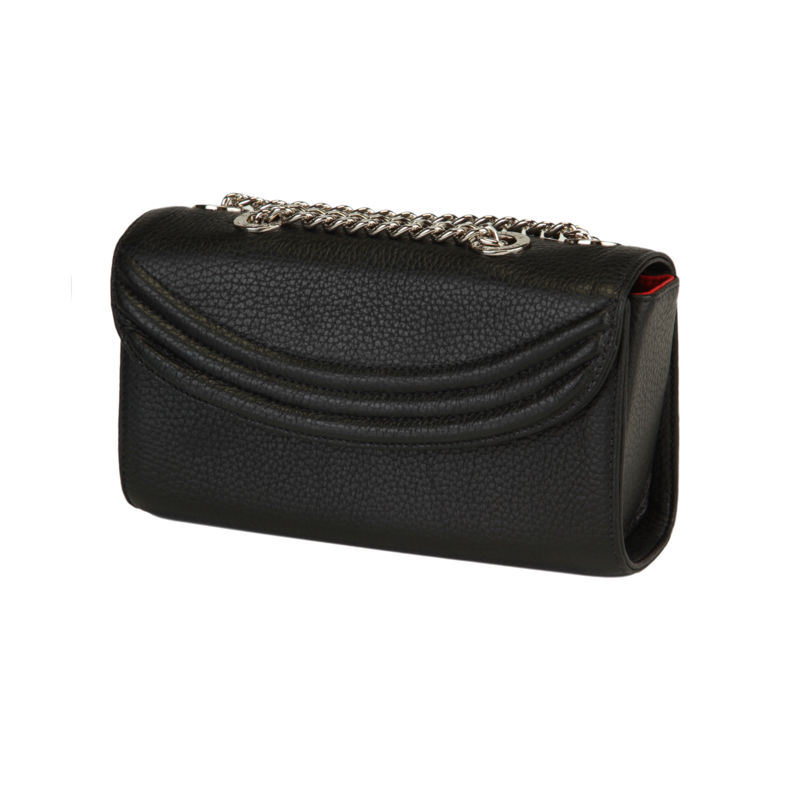 Featuring a convenient zip closure that secures the metallic gold interior, this luxurious Nubuck handbag holds more than just your belongings; it holds your inner diva within its ample pocket.